1. What Are Private Keys? 2. How Does a Bitcoin Wallet Work? 3. What Types of Bitcoin Wallets Are There? A Bitcoin wallet is a device or program used to store users’ private keys and, therefore, access to spend their bitcoin. A private key is a string of letters and numbers that represents the ability to spend bitcoin belonging to a specific address. Private keys are used to sign bitcoin transactions, and, therefore, whoever has access to a private key has the power to spend the corresponding bitcoins. So, the security of these keys is important. That is why people have turned to Bitcoin wallets to keep them safe. Bitcoin wallets come in several different forms but, in essence, they all “work” by keeping the user’s private keys secure. What Types of Bitcoin Wallets Are There? Hardware wallets are probably the most popular option for securing private keys. These are typically small flash-drive-style devices that connect directly into computers via USB. Setup and interaction with the wallet takes place through a web interface, but once private keys are stored, hardware wallets don’t need to be connected to the internet and can be stored in a safe or other secure location. Desktop wallets store private keys on a hard drive, providing convenient and easy access. However, this means that these private keys are vulnerable to any form of cyber attack that can get access to this hard drive. Paper wallets are simply pieces of physical paper with private and public keys printed on them. If a paper wallet is generated securely, then it is a relatively secure way to keep private keys safe as long as the paper itself is in a secure location. While the paper itself may be flimsy and easily tampered with, if it’s stored securely, it is impossible to hack. While this is a secure way to store private keys, it is a typically unadvised method because of the difficulty and learning curve it requires to properly generate private and public keys on paper from a secure location. Web wallets come in many different iterations. While some allow users to generate private keys online and then store them on their desktops, some store private keys through a browser plug-in. 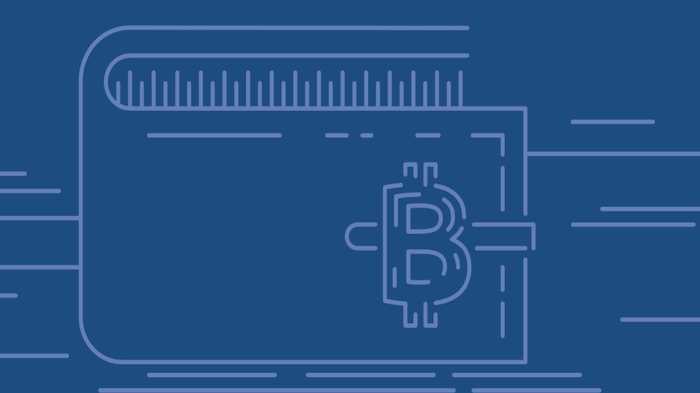 These may be the easiest bitcoin wallets to use, but they are relatively unsecure. As the name implies, mobile wallets store users’ private keys directly on their mobile devices. While this makes signing bitcoin transactions very convenient, it is not a particularly safe way to secure private keys.